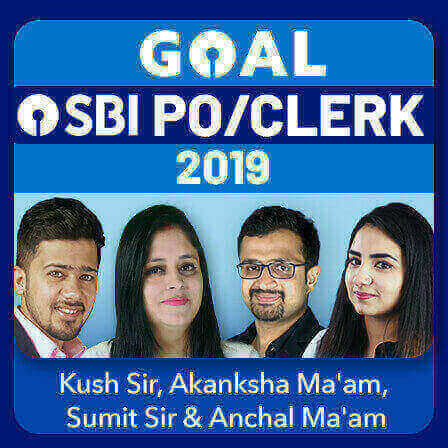 The Reserve Bank of India and IBPS have already conducted the online preliminary and mains examinations for the recruitment of RBI Grade B Officers and RRB (Regional Rural Banks) Probationary Officers respectively. For the recruitment of officers in a government-owned organization, the final and the most important phase of all is the personal interview round that actually makes or breaks one's chances to get it through. 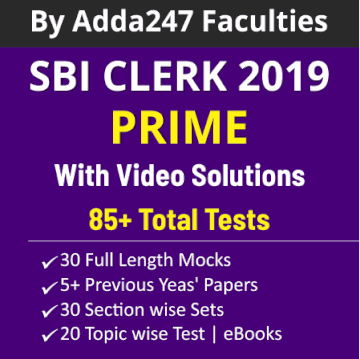 RBI Grade B and IBPS RRB PO Exam 2018, both being the exams for an officer rank job, take in the personal interview round as the final phase. As per the official notification, the interview for RBI Grade B Officer will start from October 2018 and end in January 2019. Also, the tentative dates for IBPS RRB PO Interview fall in the month of November 2018. 1. Reach the venue well ahead of time and dress up appropriately. Instead of wearing casuals, put on some formal outfits like suit pant, salwar suit, etc. Body Language of a candidate also plays a major role in her impression formation. So, avoid negative gestures or pointing fingers at the interviewers at any point during your conversation with them. Always bear in mind that confidence is good but overconfidence often spoils your overall performance. So, be confident with your answers but do not get overconfident, try to prove the interviewers wrong or try to indulge in any sort of arguments with them. 2. 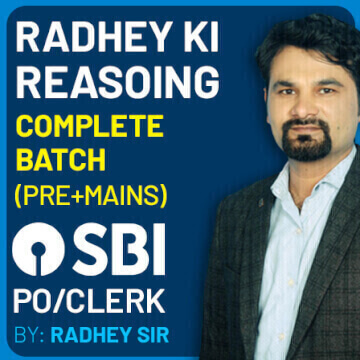 Most of the questions asked in the interview of banking examinations are based on the current affairs of the past six months. Make sure that you have the current affairs, important banking terminologies (especially based on the current affairs) at your fingertips. Be well versed with what is there on your biodata i.e. 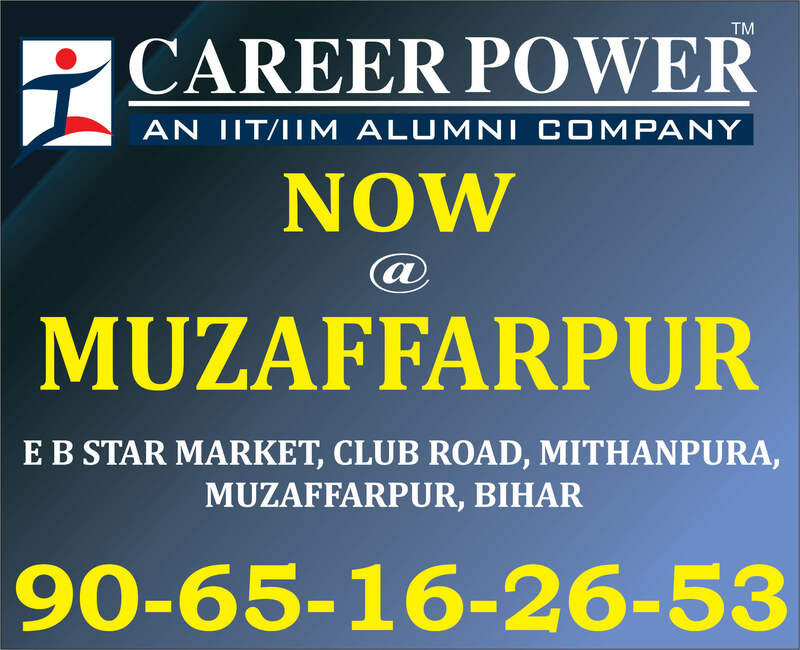 educational qualifications, family background, professional experience (if any), etc. Learn to answer them adeptly and wisely. 3. You have to be prepared to face questions like, “What is your hometown famous for?” or “Name the famous personality who hails from the city you belong to?” They also might put up questions on the organization you mother/ father/ sister/ brother works with. So, keep yourself abreast of every such information that is related to you. If asked about your strengths, highlight the ones that go along with the responsibility of the job role (Probationary Officer or Grade B Officer) you have applied for. Make sure that that for every strength shared by you, you have a strong personal experience to share if further asked by the interviewer. 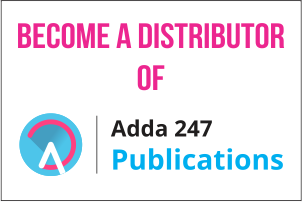 For more tips, you can get Adda247 eBook "Bank Exams Interviews" from Adda247 Online Store. 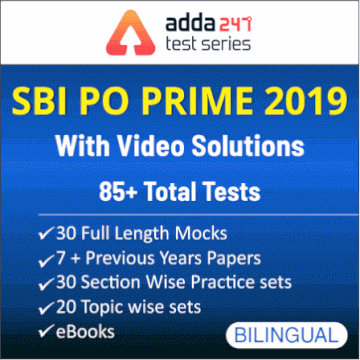 The objective of this book is to guide the students to make the grades in the personal interview with the help of tips and solved examples of frequently asked questions. 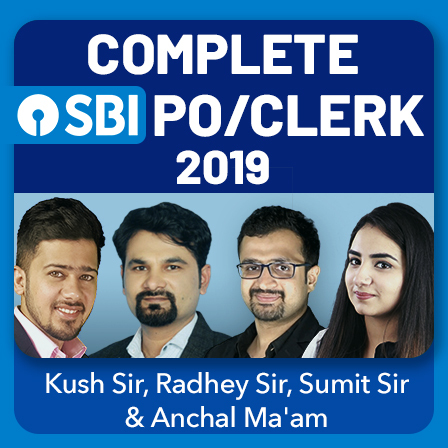 It also incorporates the real interview experiences of the candidates who appeared for previous bank’s interview phases and mock exercise set to encourage them to be prepared to face the toughest questions with a decent strategy. 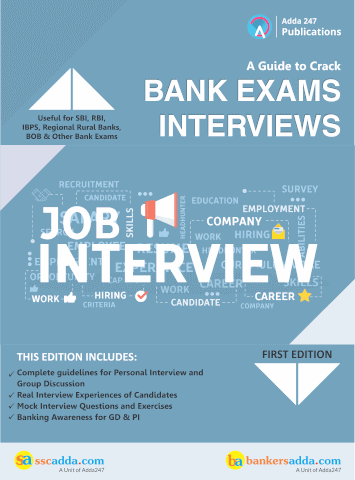 • Complete guidelines to crack personal interview of bank exams. 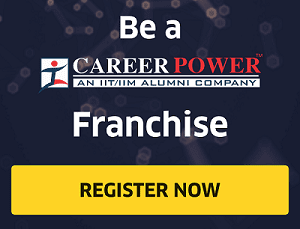 • Real interview experiences of candidates who appeared for PI in the previous years. • Tricky interview questions with their best answers. • Do's and don’ts for interviews. • Banking awareness theory for interview questions based on banking. • Mock interview questions and exercises. 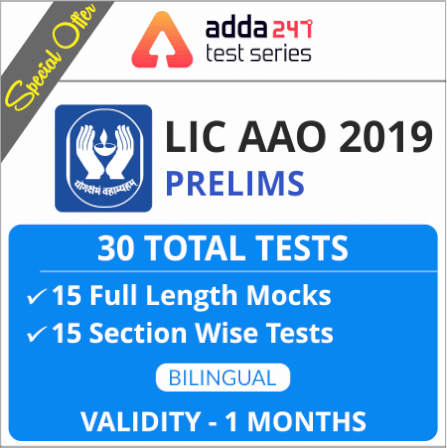 • Current Affairs based exercises.